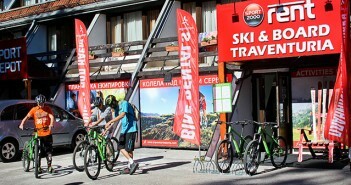 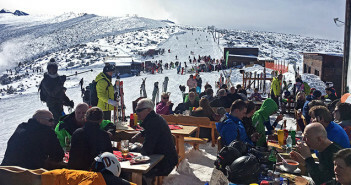 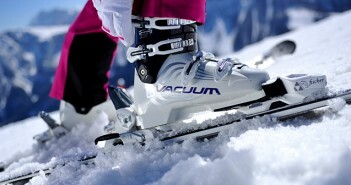 Visiting Bansko or skiing for the first time? 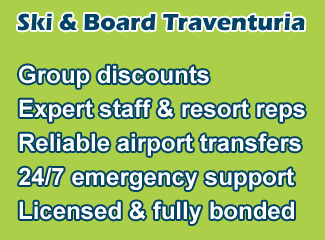 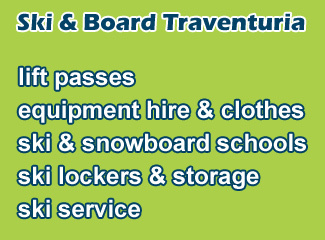 This is your place for tips and hints about skiing and snowboarding, choosing accommodation, getting transferred safely etc. 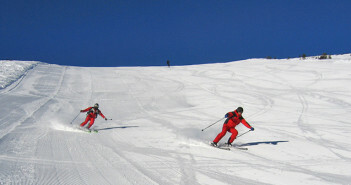 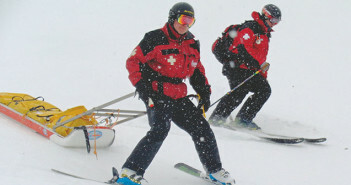 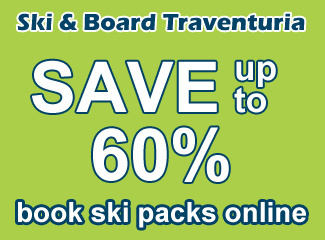 Ski Tuition: Private or Group?